Henry Rollins is a man who wears many hats. Perhaps best known as the frontman for the legendary 80s punk band Black Flag, Rollins now boasts a prolific career across radio, television, and the live stage. 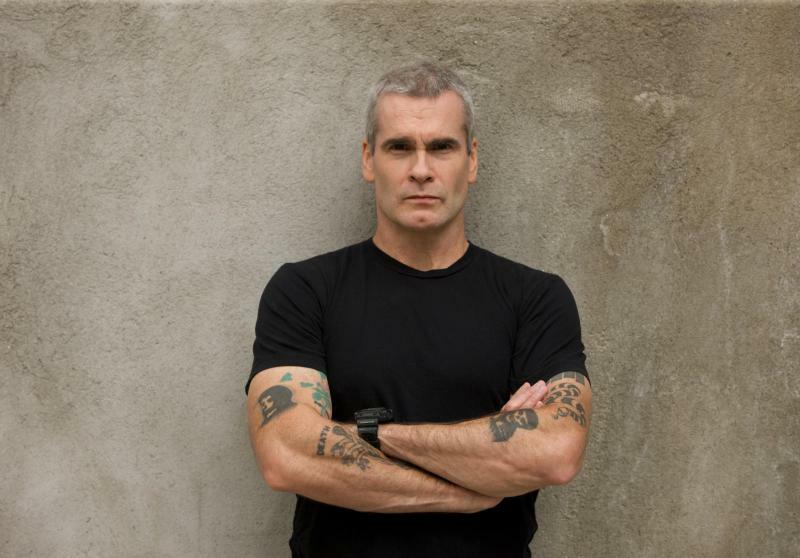 We catch up with Henry Rollins ahead of an appearance at the Variety Playhouse in Atlanta on January 7.